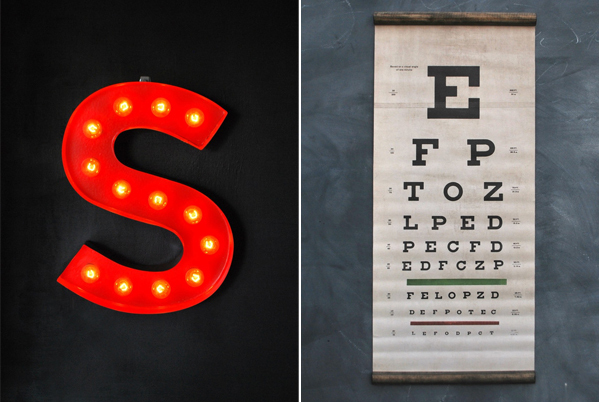 Aren't these vintage prints and marquee letters from Sideshow Sign Co. amazing?! 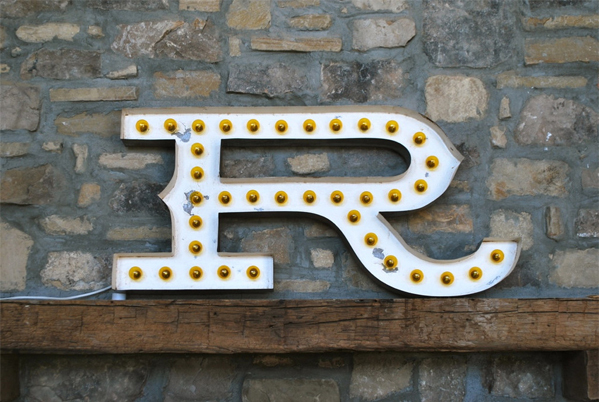 I've been wanting a light-up marquee letter in the shape of a 'C' for the longest time, but haven't found one yet. 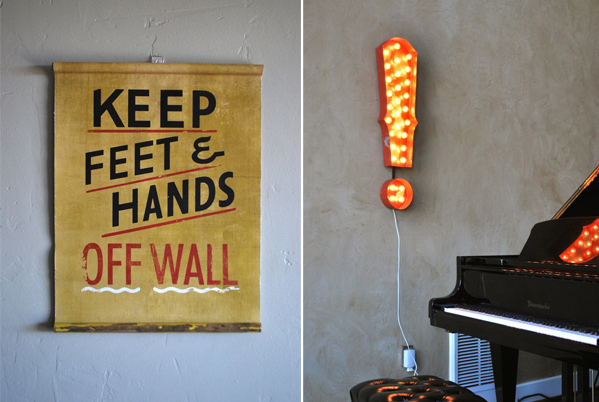 Thankfully, I discovered Sideshow Sign Co. via Eat Drink Chic. 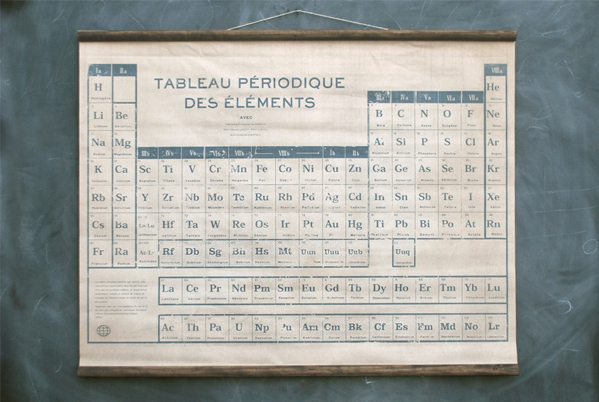 So the guy behind these great works of art is Luke Stockdale, and he has been working with vintage typography and design for print for the last 10 years. 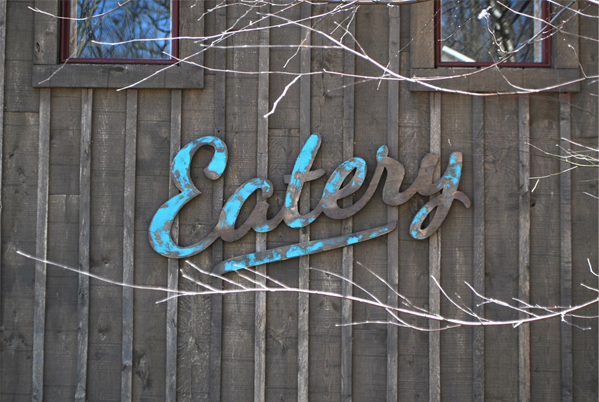 He's also the owner of Whiskey Theatre Design Co. For Sideshow, he makes everything from fine art canvas or salvage wood and "bent steel, speed rusted and banged-up proper." Hello .... I think I have a little crush on Luke. He's so damn talented.